According to the Massachusetts Institute of Technology (MIT) Technology Review, two researchers at the prestigious Imperial College London have utilized artificial intelligence (AI) and machine learning to analyze hundreds of crypto pump-and-dump schemes to figure out a way to spot them before they occur. Since the 2017 bull market of cryptocurrencies, pump-and-dump schemes in the digital asset exchange market have become a major issue for both investors and regulators. Even on major trading platforms, the market has seen assets pump within a period of hours and dump within seconds after the build-up, mostly organized by private Telegram groups, leading retail investors to lose out massively. In their study, Jiahua Xu and Benjamin Livshits at Imperial College London revealed that on average, at least two pump-and-dump schemes are materialized in the crypto market on a daily basis, producing $7 million in daily trading volume. The researchers said that hundreds of pump-and-dump schemes happen every quarter and the only way to not be affected by them is to completely avoid assets that show any sign of an artificial price build-up. For instance, one of the 236 pump-and-dump schemes Xu and Livshits studied between July 21 and November 18 is a little-known coin called BVB. The researchers said that once a Telegram group announced the initiation of a pump on the asset, the price of BVB almost immediately skyrocketed to its peak. To go from a low price range to an all-time high, it took BVB 18 seconds. The CFTC has warned consumers that crypto pump-and-dump schemes are illegal. With low market cap cryptocurrencies, especially those with less than $1 million in daily volume, it is very cheap for manipulators to artificially create an upward price movement in an instant. The sudden increase in price then fuels a follow-up rally, influencing many other investors in the market to join in out of fear of missing out (FOMO). 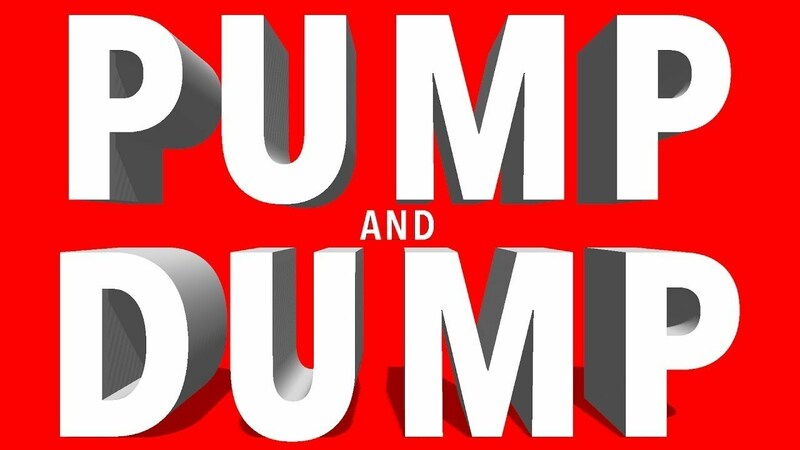 “The study reveals that pump-and-dump organizers can easily use their insider information to take extra gain at the sacrifice of fellow pumpers,” Xu said. Most of the information Xu and Livshits gathered was discovered by a machine-learning algorithm that was trained using historical pump-and-dump schemes to instantaneously detect potential pumps before they even begin. But, to the majority of traders that do not have a machine-learning algorithm readily available, the researchers said that a simple way to find out if an asset is going through a pump-and-dump cycle is to see if a low volume and low market cap cryptocurrency sees unexpected trades in an unexpected period. Although the Commodities and Futures Trading Commission (CFTC) has released a stern warning to investor groups in the crypto market against running pump-and-dump schemes, strict regulations have not been practical and effective in preventing them.